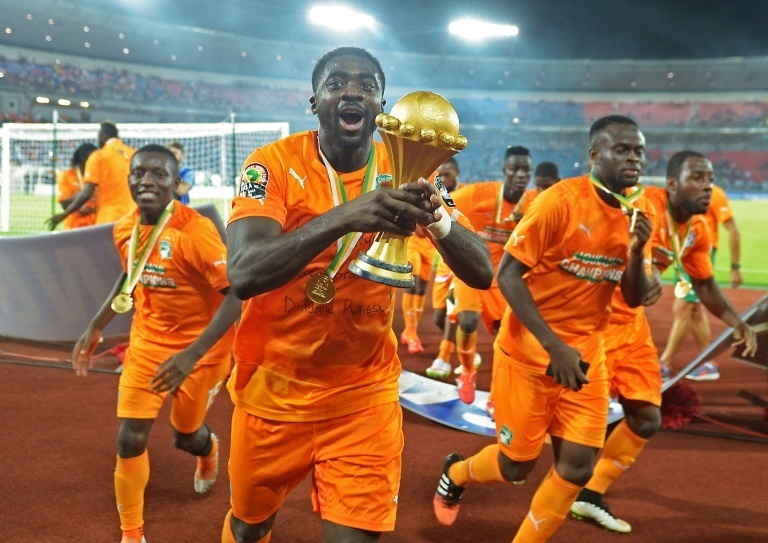 Reports from BBC yesterday confirmed that Ivory Coast have agreed with The Confederation of African Football to host the African Cup of Nations in 2023. The tournament which holds biennially will hold this year in Egypt from the 21st of June to the 19th of July charting a new format that features 24 countries. The new agreement to host in 2023 from Ivory Coast allows Cameroon, who were originally expected to host this year’s tournament to host the 2021 edition. Guinea, who had initially been scheduled to host in 2023, will now put on the 2025 tournament.